All the benefits of plantation shutters in a superb natural western red cedar wood. Western Red Cedar has always been an Australian favourite when choosing plantation shutters. Timber is a natural heat and sound insulator, and Western Red Cedar is recognised as the optimum timber for outdoor use with its long life and durability. It doesn’t warp and works well in humid conditions. 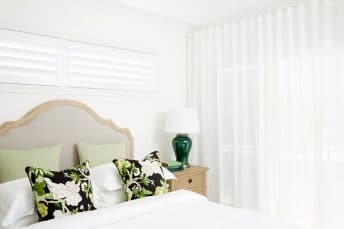 By installing plantation shutters, you only need one window covering to give you complete control of airflow, privacy and light. Western Red Cedar plantation shutters create a warm and classy ambience. Style the shutters to suit your interior décor with our range of whites, off whites and customised paint colours as well as natural timber. Choose from a range of louvre sizes and hinged, bi-fold or fixed panels to suit most types and sizes of windows and doors. 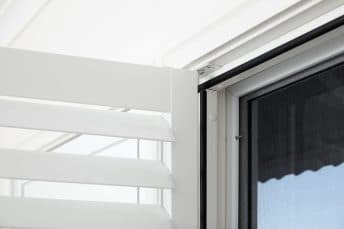 Western Red Cedar does require some maintenance so if you want a timber look without the maintenance, consider our wood-look range of aluminium plantation shutters. Locally manufactured to our exacting standards, our timber is imported from North America from environmentally sustainable sources. Our customer relationships don’t stop after your window coverings have been installed. 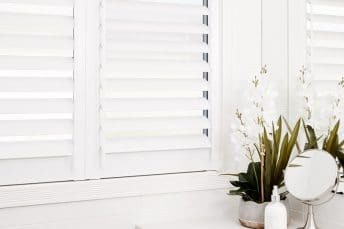 All our Western Red Cedar plantation shutters come with manufacturer and installation warranties, and our Newcastle and Hunter region service team will always be available to help—long after you have started enjoying your new window coverings.